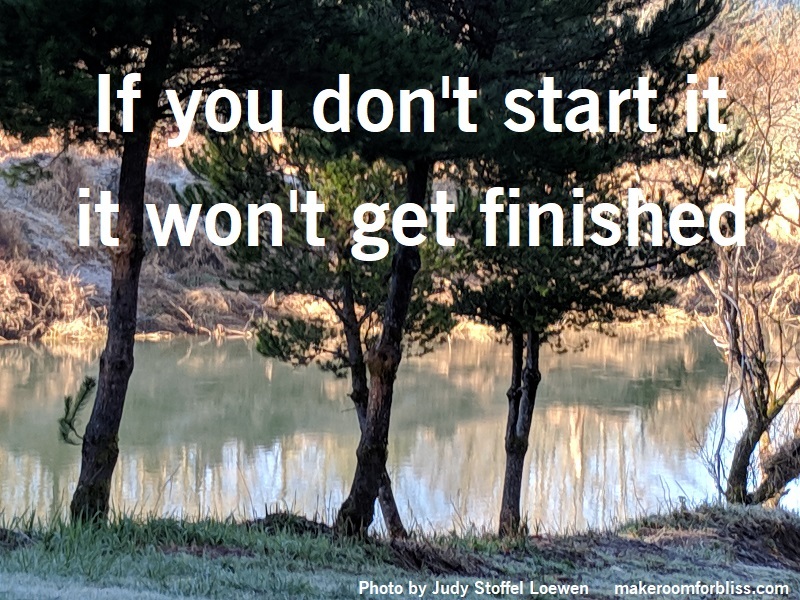 If you don’t start it, it won’t get finished. A lot of things are impossible, until they aren’t. Yes, life might be easier if you stick to what you know will work, but then we would never make any progress in anything.